... I am very pleased to say that it certainly has, not only has it helped with pain but there have also been additional benefits, such as less swelling in my legs and an increase in energy after using it. This is perhaps what I like best about the Physiopod, it makes me feel less sluggish and full of beans. I would recommend that you always have a lesson on how to use it from your MLD therapist as PhysioPod™ UK Ltd recommend as you will get the best out of it. 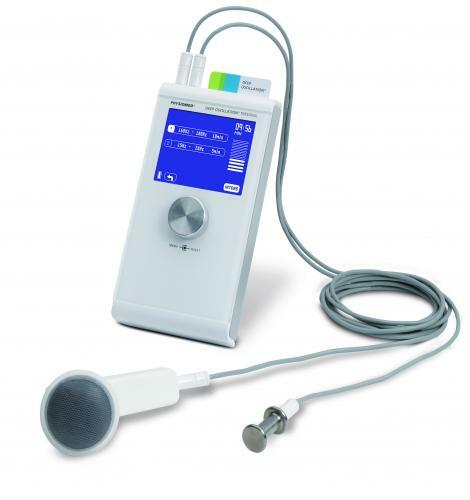 My MLD therapist was so impressed that she is considering purchasing a Physiopod to use when making client home visits. I can't thank Physiopod, Mary and Julie enough for bringing this to my attention and for their excellent customer service and ongoing customer support'.